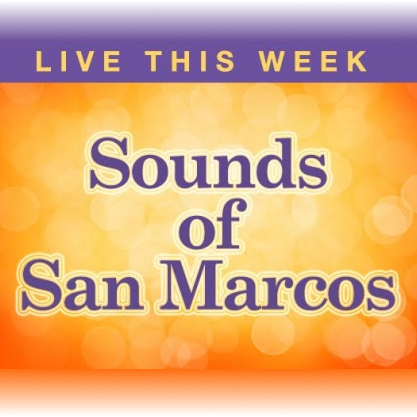 LIVE MUSIC - Music of New Braunfels: George Strait LiveSteam TONIGHT! 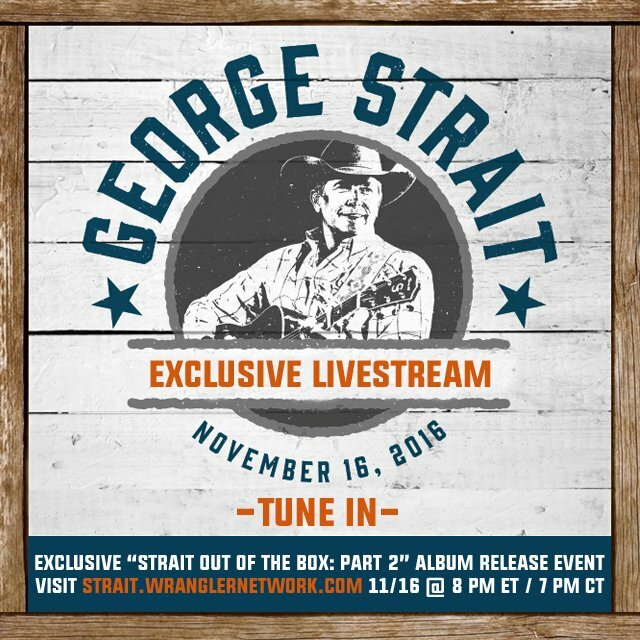 Don't miss George Strait's LIVESTREAM tonight that is in celebrating the release of his new box set "Strait Out of the Box: Part 2", available exclusively from WalMart on Thursday, November 18! George will be performing with his original Ace in the Hole band, and Wrangler Network is gonna livestream the whole thing! 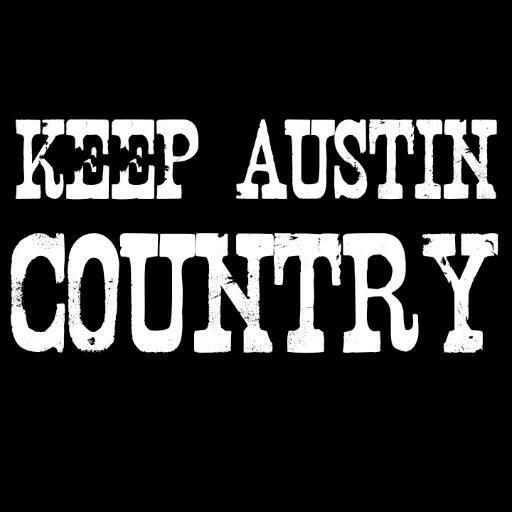 Check out some of our previous George Strait posts!